2011 Porsche 911 GTS RS 4.0 - AutoNetTV Media, Inc.
Top speed 193. 0-60 in 3.8 seconds. 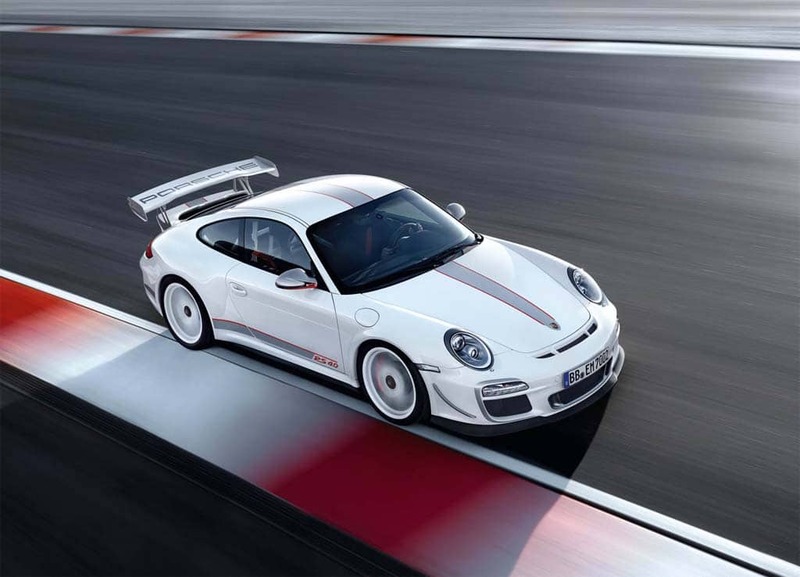 The 2011 Porsche GTS RS 4.0 is a street legal race car. $185,000 will get you one of just 600 being built.